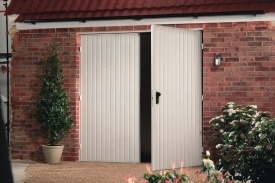 These doors provide extra space inside the garage and are a great solution for garages where access to wall space or utility boxes is required near the entrance door. 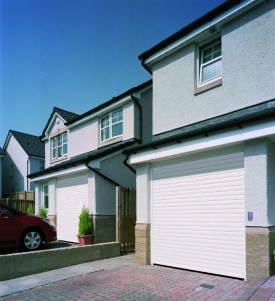 A sectional garage door is made up of separate sections rather than a single panel. 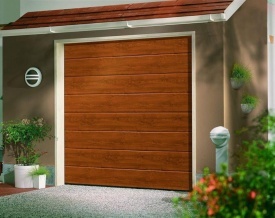 They rise vertically with no loss of driveway space in front of the garage and provide full opening drive through width. 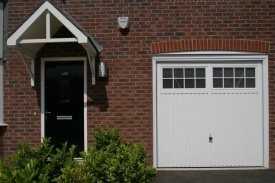 Up & over doors are a safe and reliable solution for your garage door opening.